Remember Sony "Balls?" 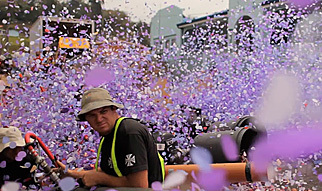 In 2005, Fallon London had released a remarkable film in which the agency let loose thousands of colored bouncy balls on the streets of San Francisco. The rainbow-colored stunt appeared as if it may have been at least partically manufactured with CG trickery, but MJZ director captured it entirely in-camera. 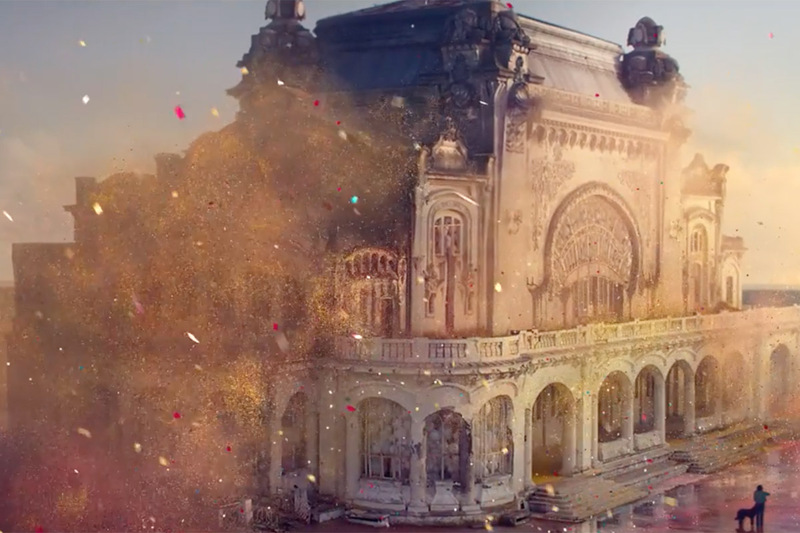 Sony is back with another rainbow spectacle with this stunning new film created by McCann London. 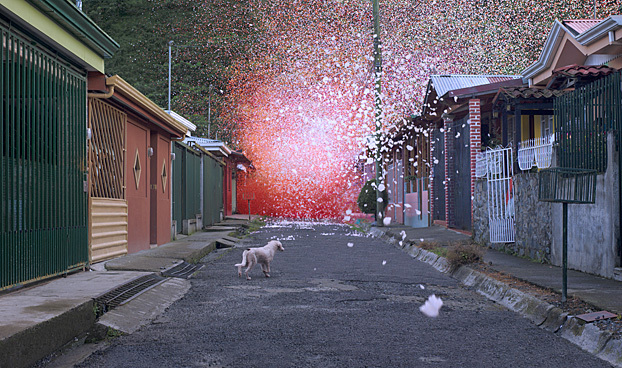 To showcase the Bravia 4K TV, the film captures a volcanic explosion in Costa Rica. But instead of lava, the erupting peak spews several tons of colorful petals that flow into its surrounding village, blanketing the landscape in vibrant hues. Smuggler's Jaron Albertin shot the film in 4K using the Sony F65 camera. As for the petals, like the balls, they too, were real. But cleanup, apparently, was a breeze. The fluttery bits were made of sustainably sourced, biodegradable material. See the Making of film here.